KIGALI – When a Chinese billionaire comes calling, for two consecutive years, it means serious business. 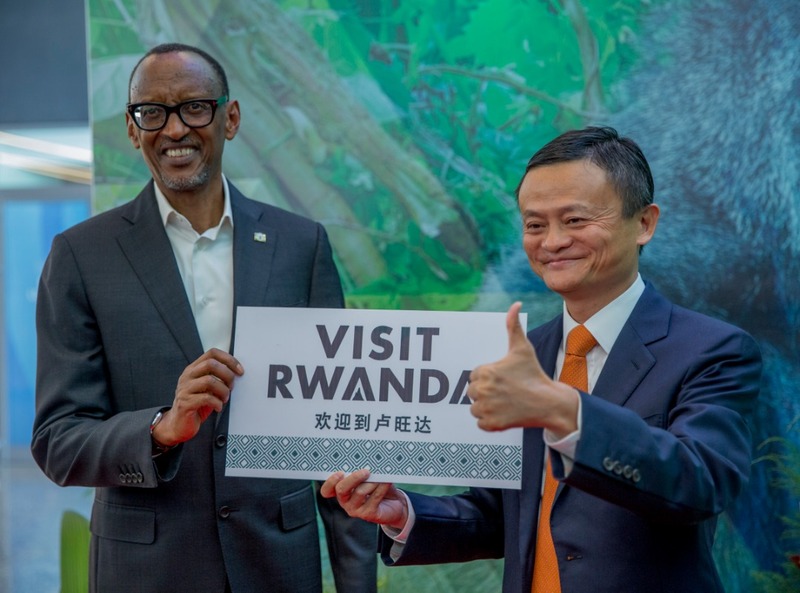 On Jack Ma’s November trip to Rwanda, he announced a first-of-its- kind-in-Africa deal with the Rwandan government. 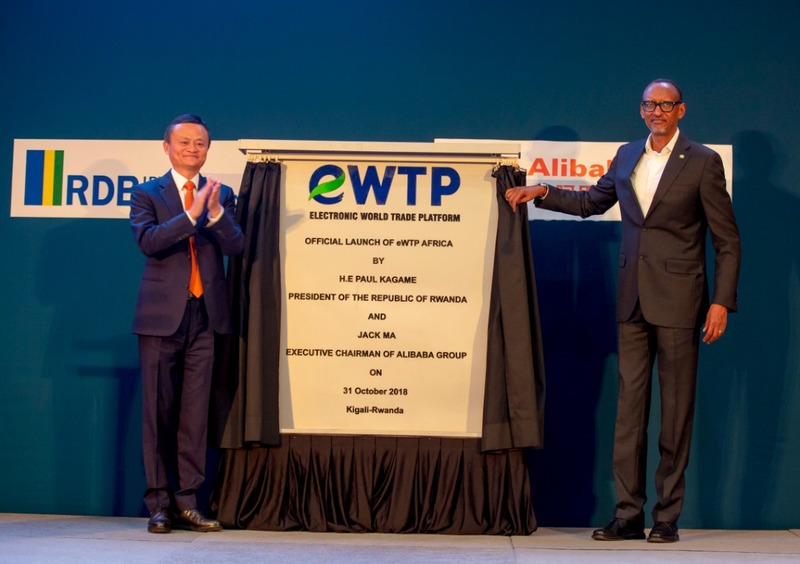 The Alibaba Group, one of the world’s largest e-commerce businesses that Maco-founded and chairs, has established an electronic world trade platform (eWTP) hub that will enable Rwandan products to be sold in the Chinese market and boost cross-border trade. Ma, with an estimated net worth of $34.4 billion according to FORBES, called Rwanda “a great country that walks the talk” at the launch of the hub at the Kigali Convention Centre. The mood was euphoric as Rwandans took to twitter with the hashtag #Rwandaworks. 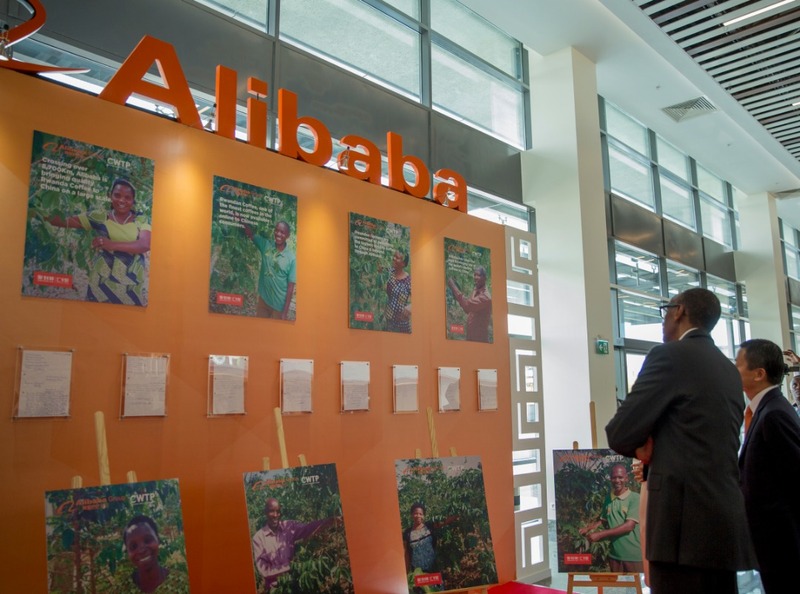 “It’s a great honor for myself and Alibaba to be able to partner with Rwanda. People ask me, why Rwanda? There are so many countries in Africa. It’s so difficult we have a lot of criteria to pick a country to be an eWTP hub. My answer is why not Rwanda?” said Ma. “When I first came here, I was shocked by its safety, cleanliness and by its power to embrace change. Last year was my maiden visit to Africa, I realized that it is so different from what I thought. I said if every country in Africa was like Rwanda, how powerful Africa would be. He said he was proud to know Kagame. The leader, in turn, also paid tribute to Ma, whom he referred to as “my friend”. He commended Ma for looking at Africa differently. “Jack is a believer and in most cases, he believes correctly,” said Kagame. The eWTP partnership covers tourism, capacity-building and e-payments as the primary areas of cooperation. It ultimately aims to enhance the capabilities of small and medium enterprises to produce and export quality, globally-competitive products while supporting the development of the digital economy in Rwanda. Products sold on the platform will initially be handicrafts and coffee, which is Rwanda’s third biggest foreign exchange earner after mining and tourism. The platform presents an opportunity for Rwanda’s coffee producers to access the Chinese market whose coffee consumption is growing at 15 percent per annum. The deal will also attract high- spending Chinese tourists.